In the middle of the cold European winter season, the Australian Open is the first Grand Slam of the year, bringing the heat of a new tennis season to all the fans. After an incredible 2018 event, which marked the return of Roger Federer at the world's top tennis level, the 107th edition promises to be epic ! 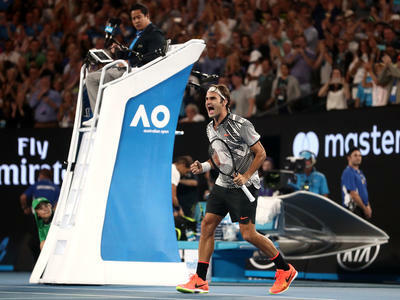 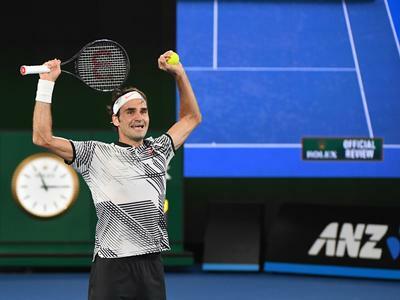 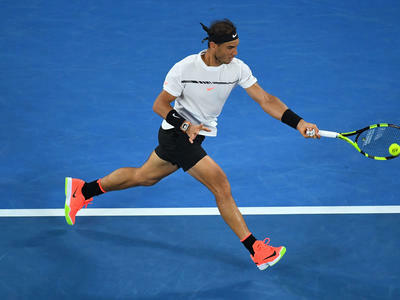 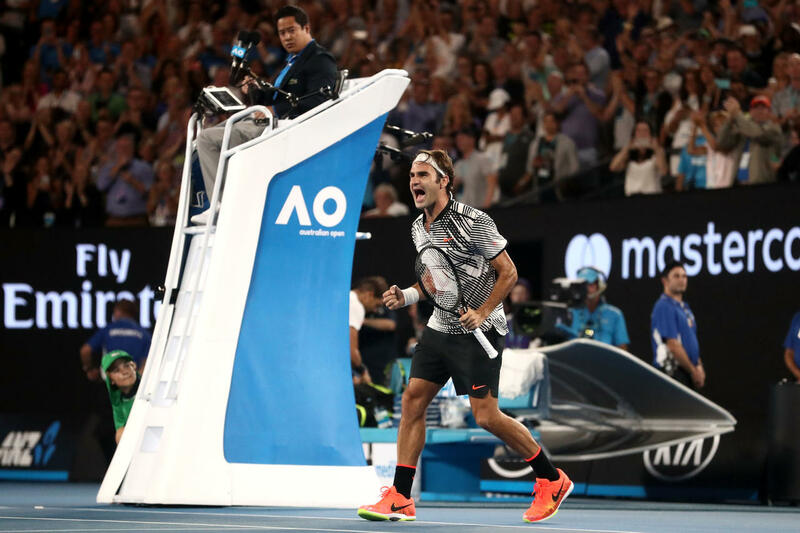 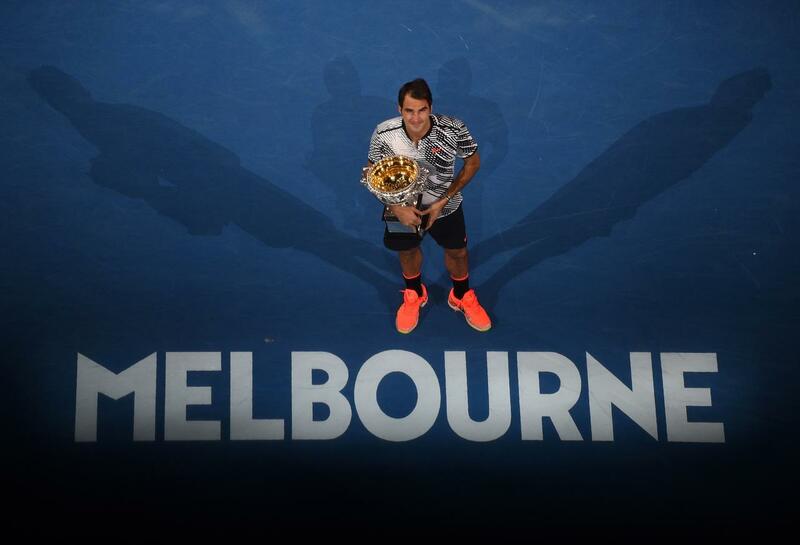 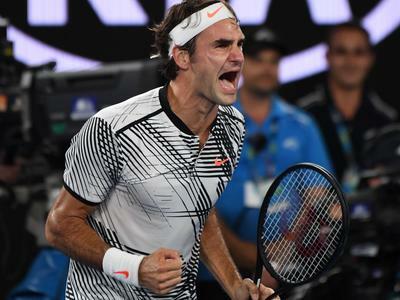 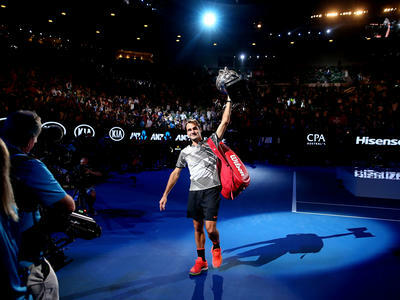 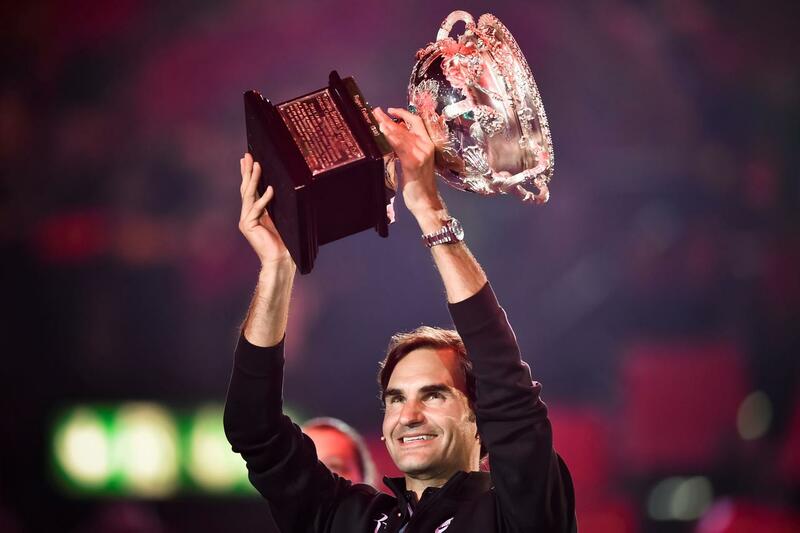 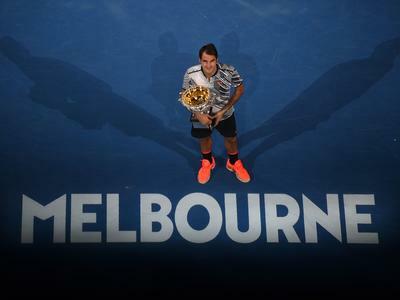 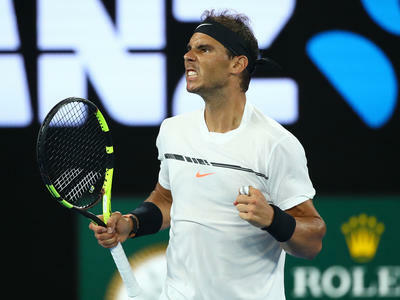 The final of Men's Singles between, Roger Federer and Marin Čilić as well as the victory of Caroline Wozniacki over Simona Halep, have made of the Australian Open one of the most expecting tennis tournaments of 2019. 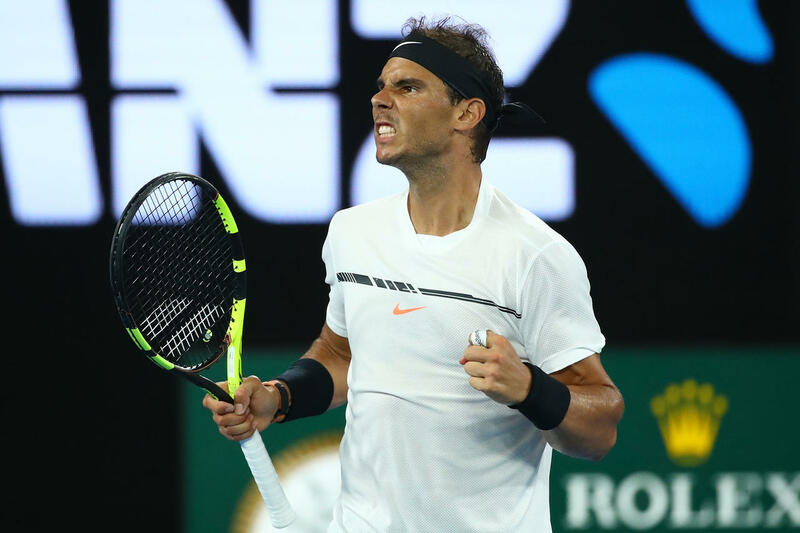 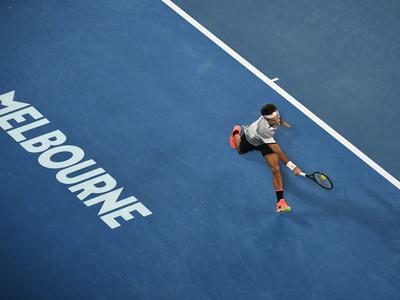 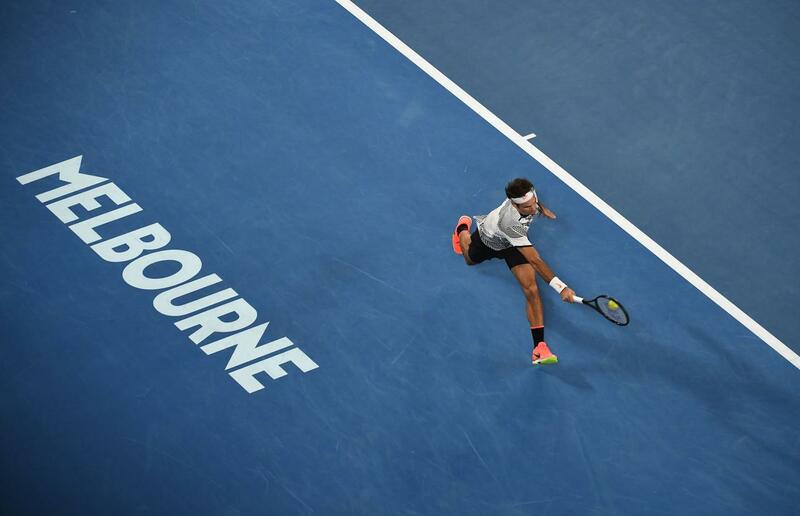 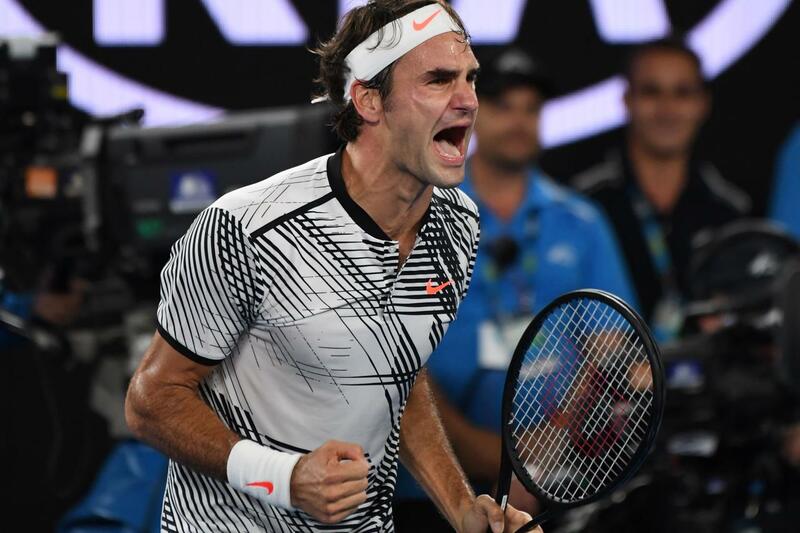 Through its agreement with Tennis Australia, Eurosport is the exclusive distributor of the event's media rights across Europe for the years 2017 to 2021. 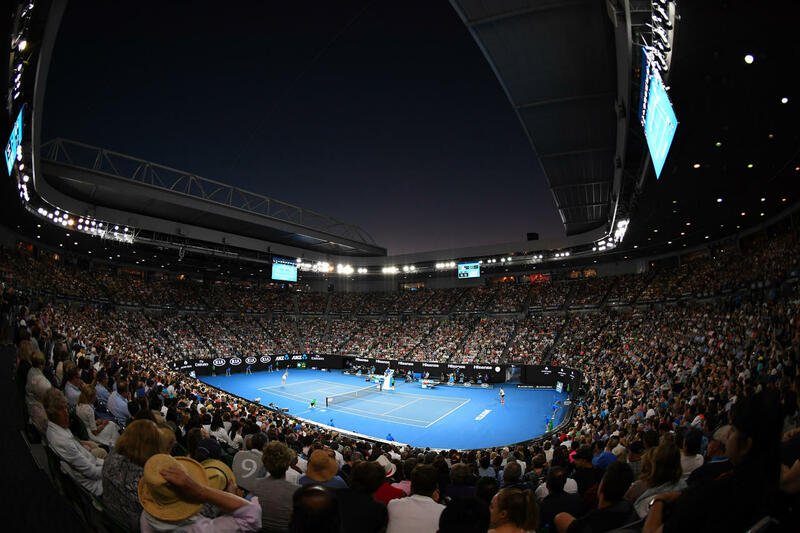 The event includes 14 day sessions and 11 night sessions. 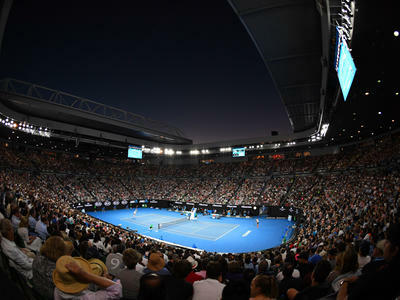 Up to 7 courts (Rod Laver Arena, Hisense Arena, Margaret Court Arena, Show Courts 2 and 3, Courts 6 and 8) will be available for live transmission and for extensive coverage.